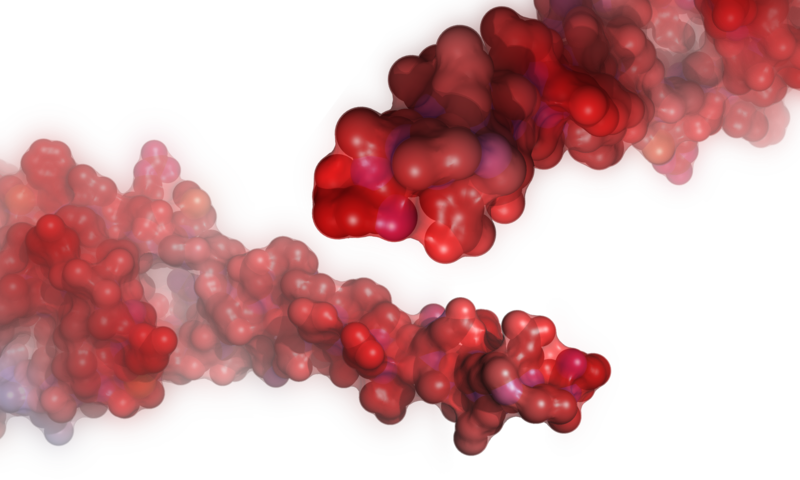 How to make a molecular rendering? Follow the video tutorial here . If you encounter any problem the menu section of the tutorial could be helpful. If you continue to have problems please contact us at assistance@3dproteinimaging.com.